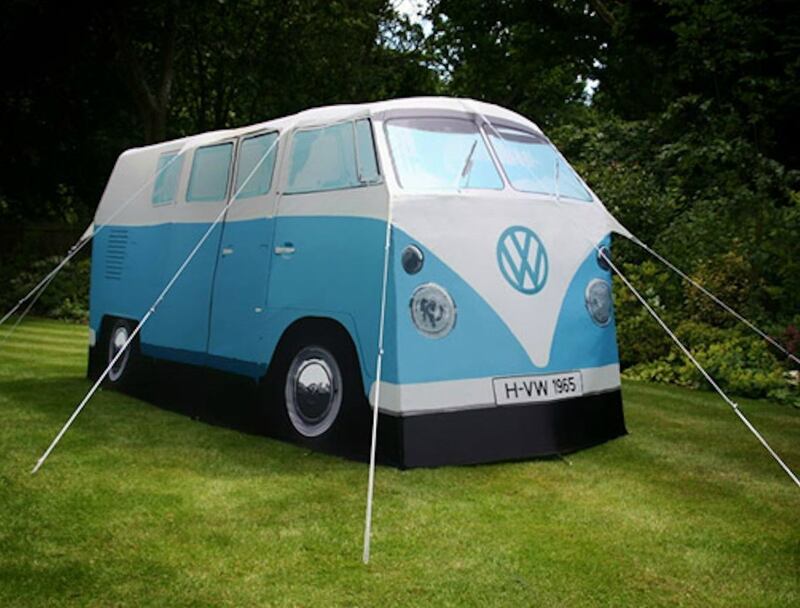 VW camper van tents are incredibly quick and easy to set up. 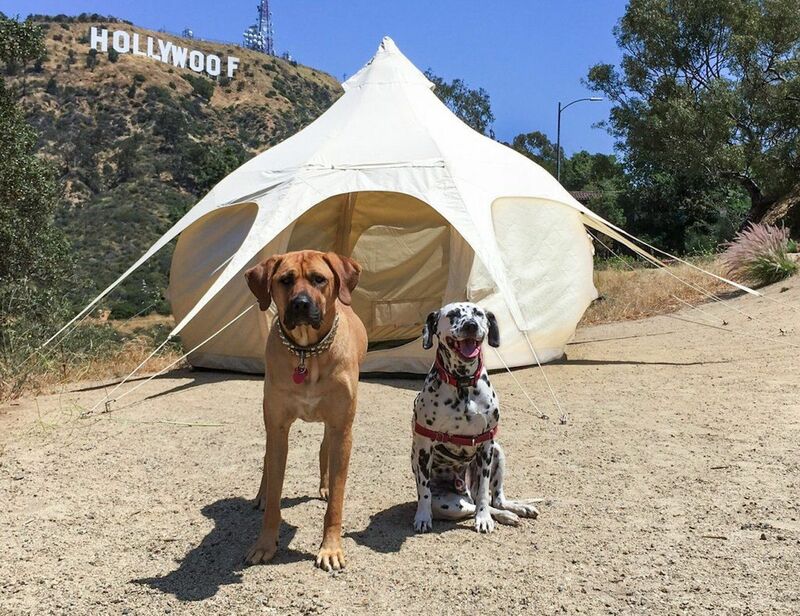 All tents come with free standing poles which are bungee corded with quality click connectors. 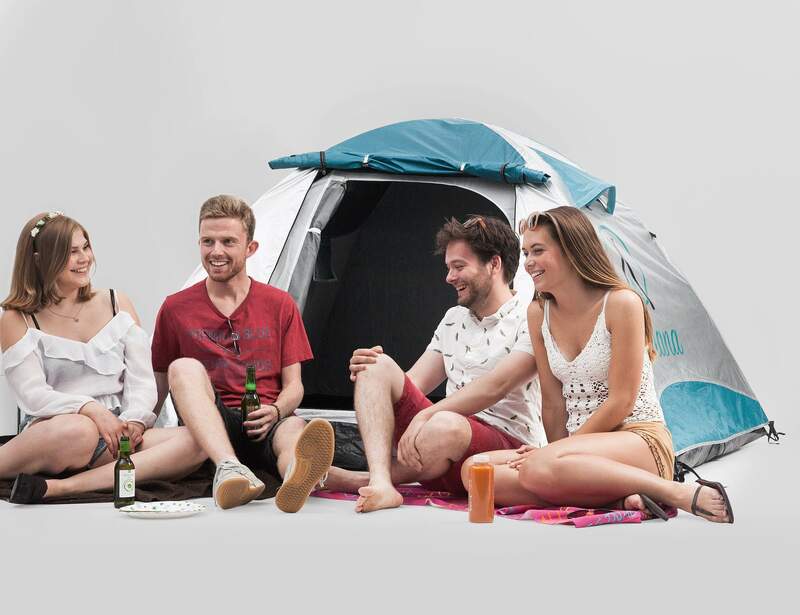 Instead, the TreePod Camper gives you a sense of elevated camping while you can still enjoy the great outdoors. 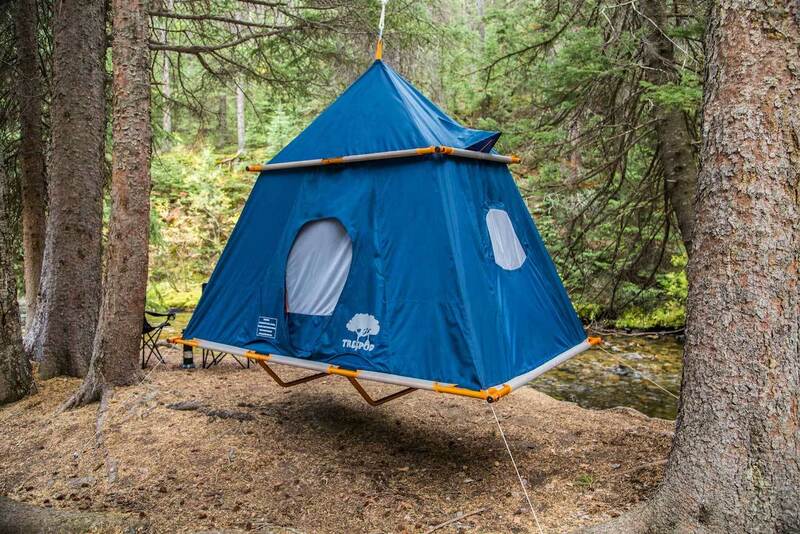 Simply find a sturdy branch and hang the tent. 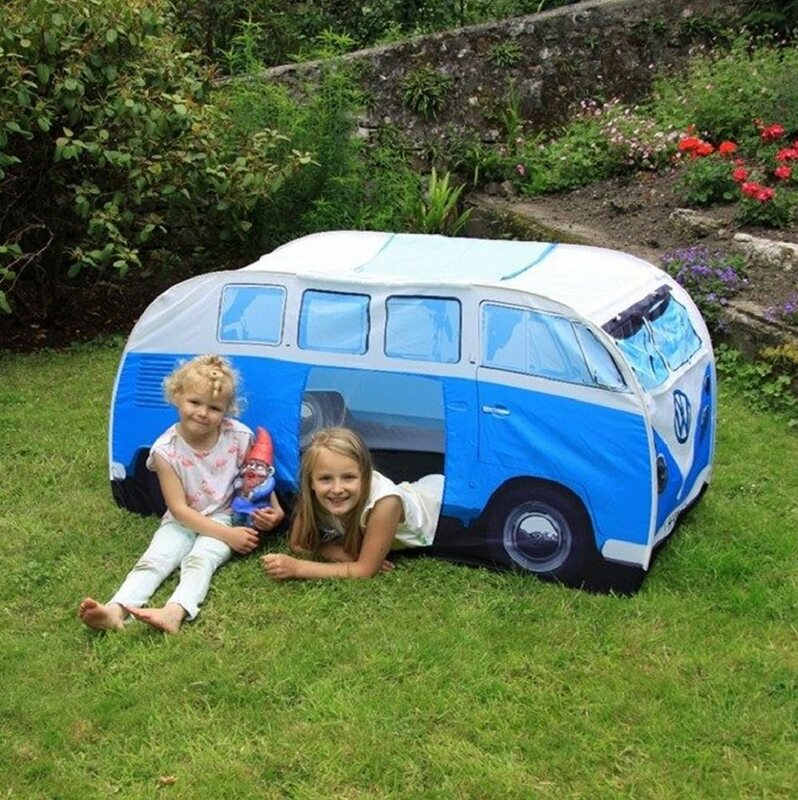 Here comes a perfect summer treat you could have for your kids with this beautifully designed Kids VW Camper Van Tent. 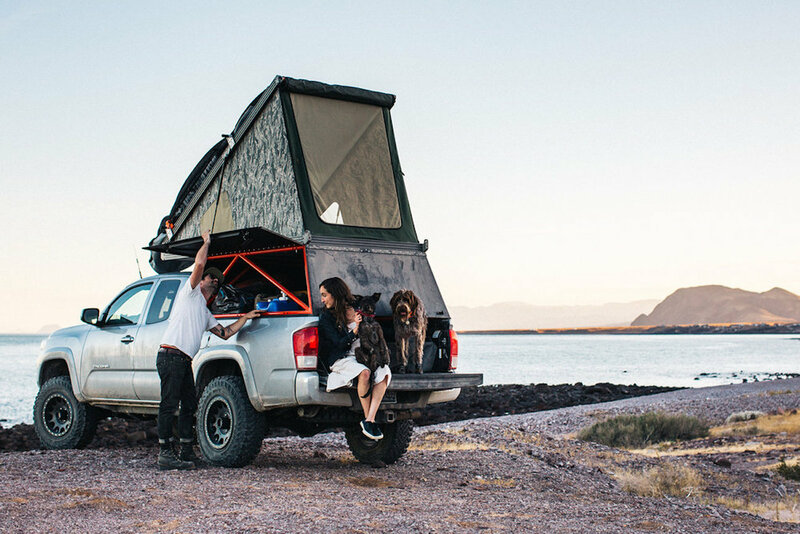 Confidently use a camper on your off-road adventures with the GFC Platform Off-Road Popup Camper. Additionally, deflating the tent is just as easy as inflating and take just seconds. 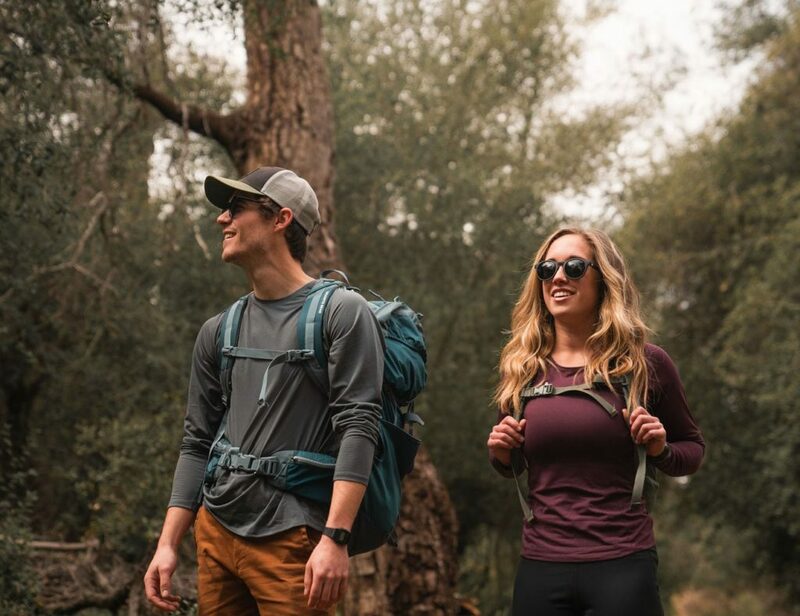 Working together, the Ohnana Tent reflects the infrared light from the sun. 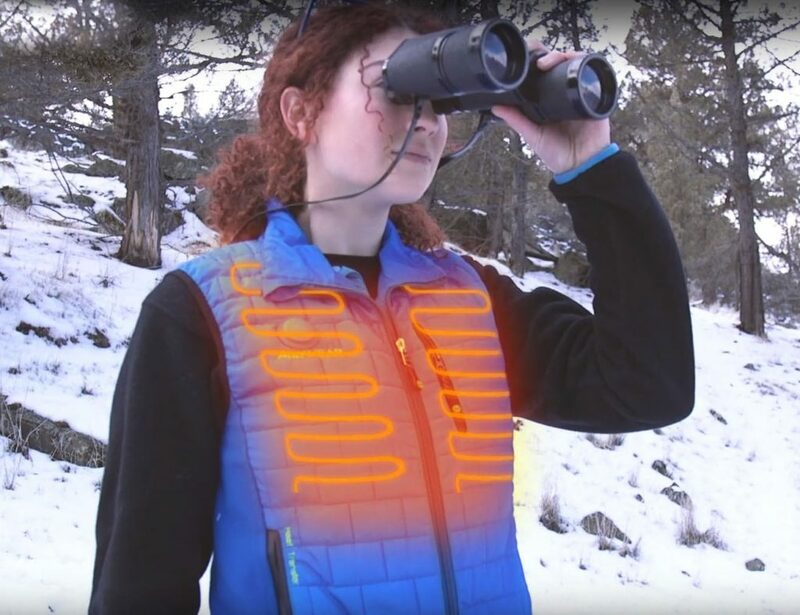 In addition, the tent has a built-in fan to increase the airflow. It also doubles as a 5200 mAh power bank.